Author Dr. Elaine H. Berkowitz, will be presenting at our April meeting. 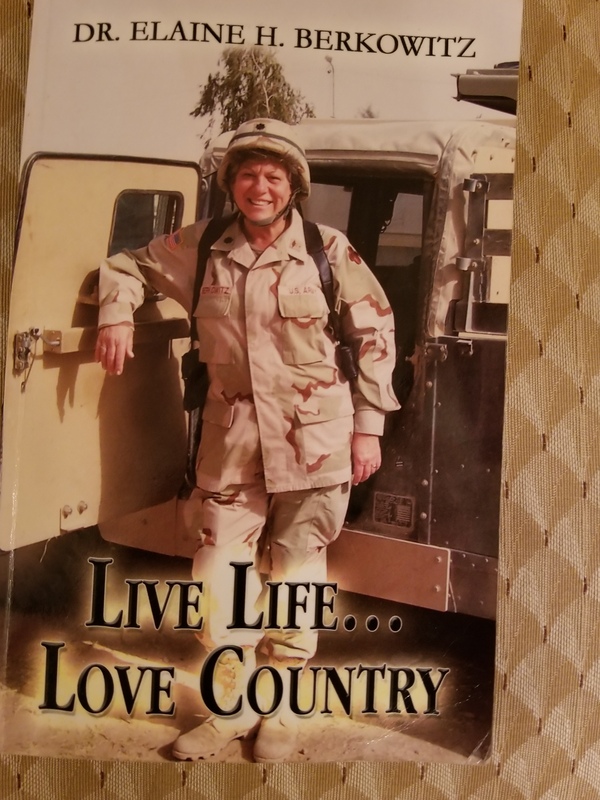 Copies of her book " Live Life...Love Country " will be available for $25. Read about the success of our 2017 conference! A special thank you to Patricia A. Costantini, Constantini Rehab Inc. and Dr. Linda Fowler, and Mary Jane Smith, R.N., C., M.A., B.S.N., of R.N. Consulting, LLC for their generous donations.